0% Finance on Worcester Bosch Boiler Installations! Redstone can now offer 0% finance on all new Worcester Bosch boiler installs. As accredited Worcester Bosch installers all our new boiler installations come with a 10 year guarantee for complete peace of mind. Spread the cost of a new Worcester Bosch boiler with 10 months interest free credit.  Redstone have teamed up with Worcester Bosch and Hitachi Capital (UK) PLC and now offer 0% finance over 10 months on all new Worcester Bosch boilers installed by us. Spread the cost of your boiler and installation with 10 interest free payments. Please get in touch for more information on our boiler finance options. 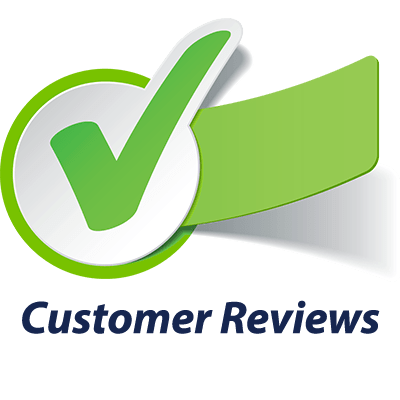 We are approved installers of Worcester Bosch boilers in Bromsgrove and local surrounding areas, including Redditch, Droitwich, Alvechurch and Worcester. 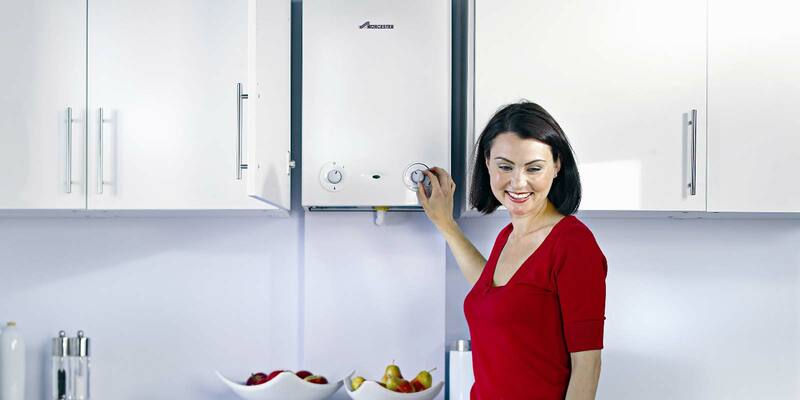 We also offer regular annual boiler servicing to ensure the life of your new Worcester Bosch boiler. Read about our boiler maintenance service. 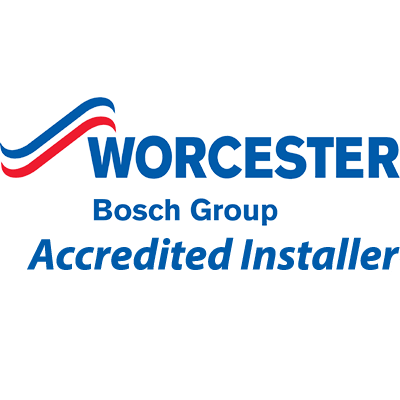 Worcester Bosch Accredited Installers – Why use an approved installer? Worcester Bosch only approve heating engineers who are fully qualified, reputable, quality conscious and present good value for money. 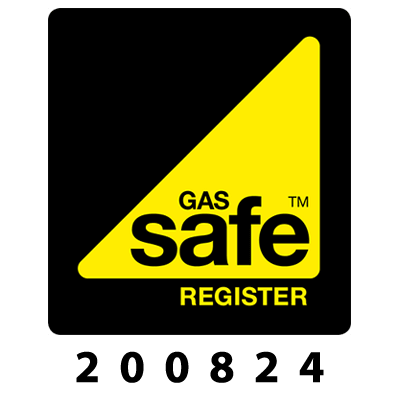 They also require all approved installers to hold the relevant Gas Safe and OFTEC certifications. As accredited installers we are able to offer a full 10 year guarantee on selected Worcester Bosch boilers and central heating installations. 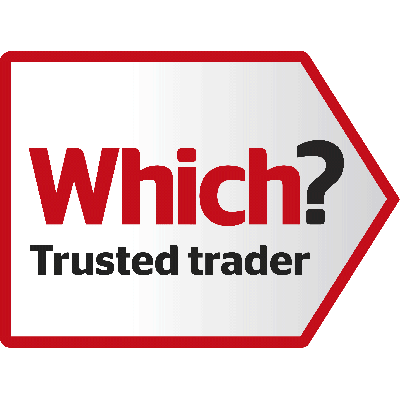 As we are specialist Worcester Bosch installers we can help advise you on choosing the best, most efficient and cost effective boiler and central heating system for your home or property. Our product knowledge and experience is second to none.